Vogel's DesignMount is a turning point for wall mount design that brings a fresh new look to the market. 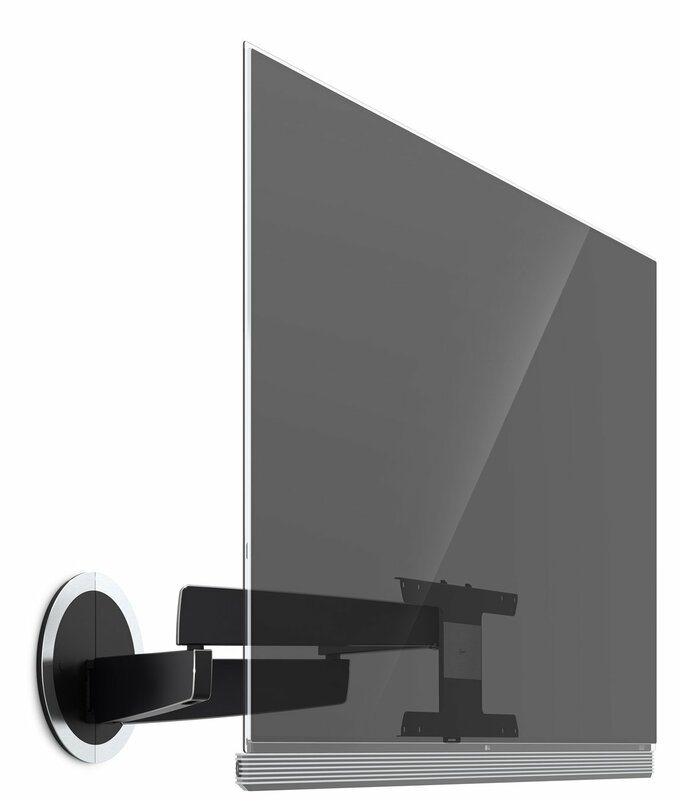 Vogels paid special attention to every detail and tried to create a wall mount which looks and feels luxurious. One look and you will always recognise it. One touch and you will love how easily it moves. Vogel's DesignMount has received both a Red Dot and iF Product Design awards - from two of the worlds most important design forums. Vogel's DesignMount is designed to endure. It has a clean bold look with graceful lines that creats a unique setting for a TV. 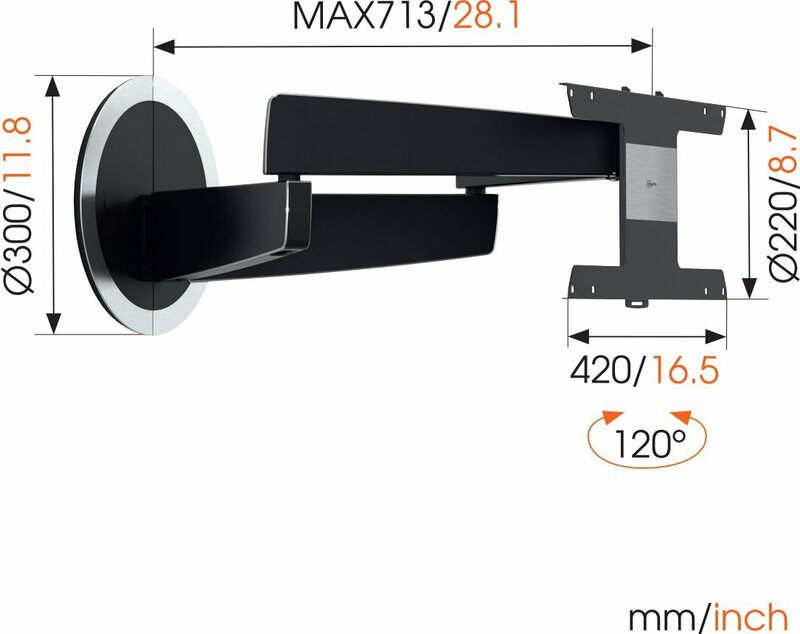 The DesignMount NEXT 7346 folds effortlessly away from the wall and can turn up to 120 degrees. 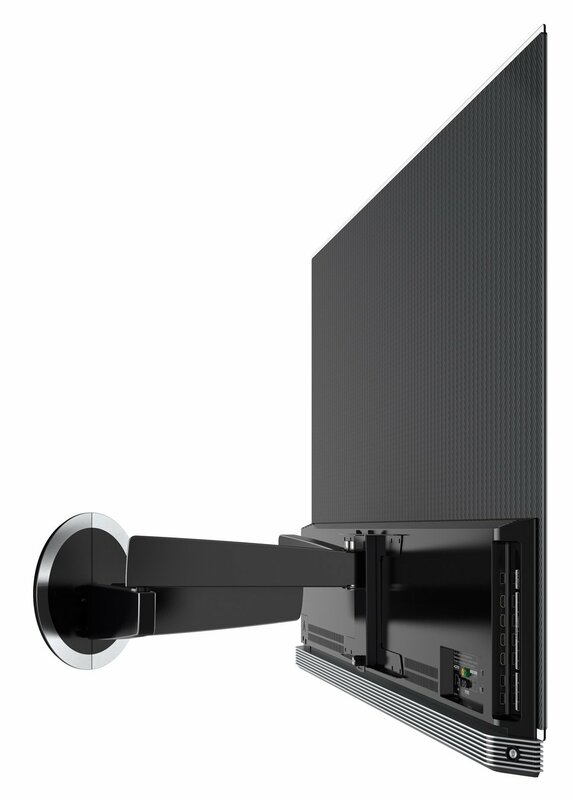 Its robust frame is designed to support TVs ranging from 40 to 65 inch, weighing up to 30kg. When Vogel's created the NEXT 7346, they put a great bit of Vogels legacy in it. Vogel's took all the best features from their other products and combined them into one new concept that looks and feels more luxurious than anything else out there.